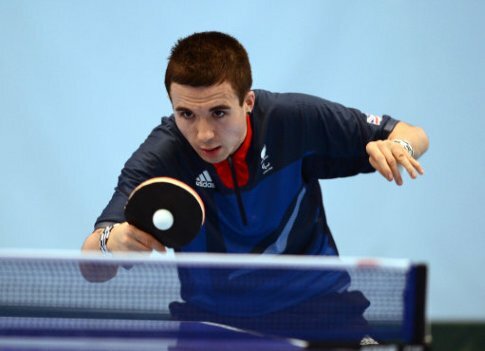 March 18- Paralympic table tennis star Will Bayley and wheelchair basketball player Maddie Thompson have been announced as athlete ambassadors for the next ParalympicsGB Sports Fest in April at the English Institute of Sport in Sheffield. The two-day multi-sport event, which is due take place on April 26 and 27, comes after the inaugural ParalympicsGB Sports Fest at Surrey Sports Park in Guildford last December while it is designed to build on the momentum created by London 2012. The free event provides an opportunity for disabled people to try out different sports, meet Paralympian and explore how they can get involved. Bayley, who won a silver in the individual competition and a bronze in the team event at London 2012, claimed he was delighted to be involved in the Sheffield event after attending the inaugural Sports Fest in Surrey, where over 1,000 people attended. "I'm really pleased to be named as an athlete ambassador for such a great event," said Bayley. "It's fantastic to open the doors to people who are curious about getting involved in Paralympic sport, giving them the opportunity to try out a range of activities, to speak with coaches and to encourage them to take the next step. "One of the most fun parts of the Sports Fest is the come-and-try sessions and getting people to have a go at table tennis. "I love to showcase my sport and anyone can enjoy it so I'd really encourage people to sign up and get involved with Sports Fest so that they can experience it for themselves." 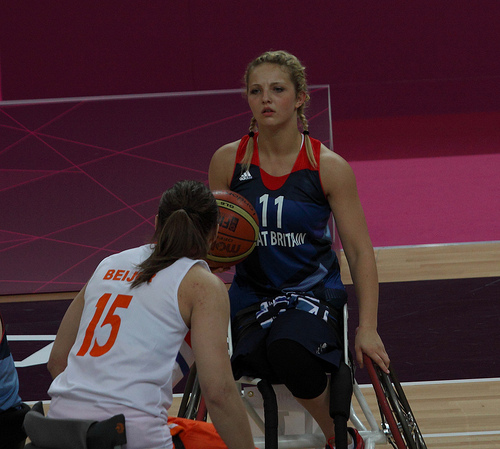 Thompson, who made her Paralympic debut at London 2012 as one of the youngest players on the women's GB wheelchair basketball team, is equally delighted to be involved as she plays for local team the Sheffield Steelers. "I'm thrilled to be named as an athlete ambassador and to be bringing Sports Fest to Sheffield," she said. "By registering for the event, you have the opportunity to try out a wide range of sports and you might even discover a hidden talent. "It's great to see how excited people are about Paralympic sport as we move toward Rio and I'm really looking forward to sharing my enthusiasm for wheelchair basketball when the event kicks off in April." Following Sheffield, ParalympicsGB Sports Fest will continue to go to different regions in the UK in 2013 and 2014, with more announcements to come later this year. To register for the Sheffield event or for more information on future events click here.